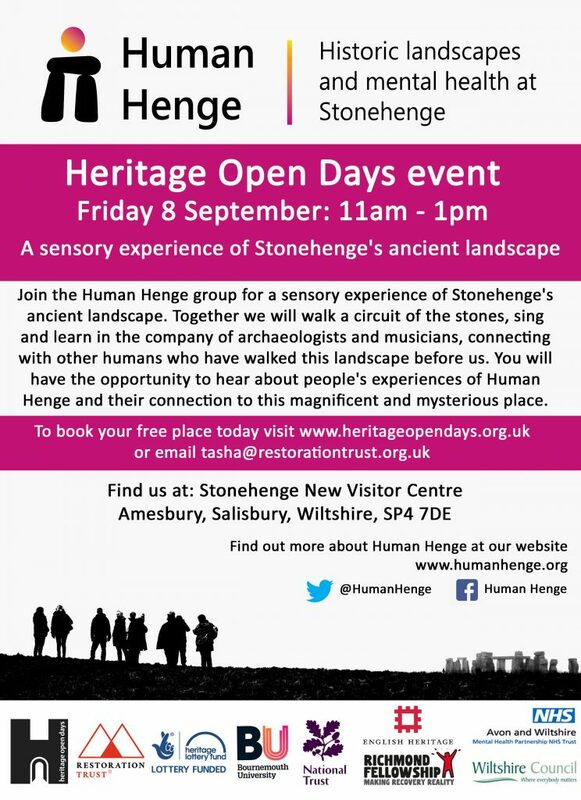 Human Henge will be discussed in a session led by Restoration Trust Director, Laura Drysdale and Professor of Archaeology and Director of the Centre for Archaeology and Anthropology at Bournemouth University, Professor Timothy Darvill. This entry was posted in General on August 7, 2017 by Tasha Winton. 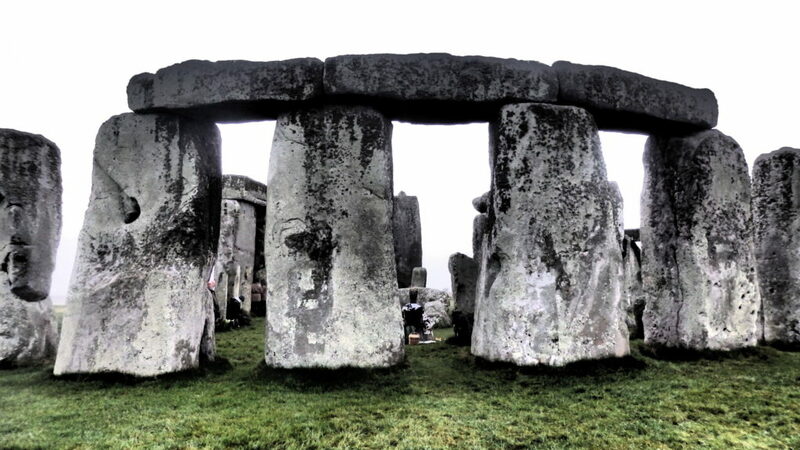 Thanks to Stonehenge and Avebury World Heritage Site for featuring an article by Professor Tim Darvill about Human Henge in their 2017 edition of Megalith magazine. This entry was posted in General on August 4, 2017 by Tasha Winton.